Despite both nations being smaller than many of the other belligerents of the First World War, both Italy and Bulgaria would play key roles in the battles of the war. When the war began, Italy was an ally to the Austro-Hungarian Empire. Years of bloody fighting had turned Italy from a group of warring states to a unified country under a single flag – The Kingdom of Italy. Only one thing was preventing total unification and that was the Austro-Hungarian occupation of the lands around Venice. When the war broke out, the Italians remained neutral despite their alliance with the Austro-Hungarian Empire, which had been signed in a treaty several years earlier. Due to tensions between the two nations, both had drafted battle plans years earlier for the eventuality that war occurred. This neutrality gave the Allied Powers cause to attempt to reach out to the Italians. In 1915, secret diplomatic talks between the Allies and the Italians (known as the treaty of London) took place. The Italians were offered the return of their land in case of victory, as well as adjacent territories of the Austro-Hungarian Empire. The Italians accepted and officially declared war on the Central Powers on may the 23rd 1915. 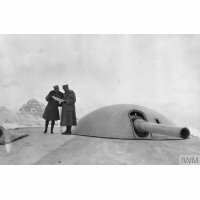 Fighting on the Italian front was brutal and dangerous. 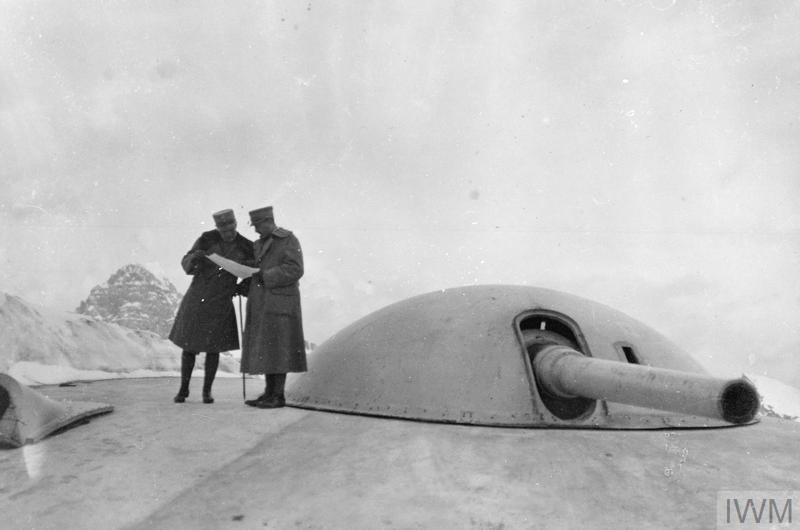 Freezing temperatures, deep snow and avalanches from the mountains killed more soldiers than gas did, and explosions in the rocks from shells and grenades created excessive amounts of shrapnel. Many more soldiers were wounded along this front than were killed outright because of these conditions. The rocky terrain did afford soldiers protection though, as many bunkers and forts were carved into the mountainsides before the war, giving both sides some shelter from artillery. 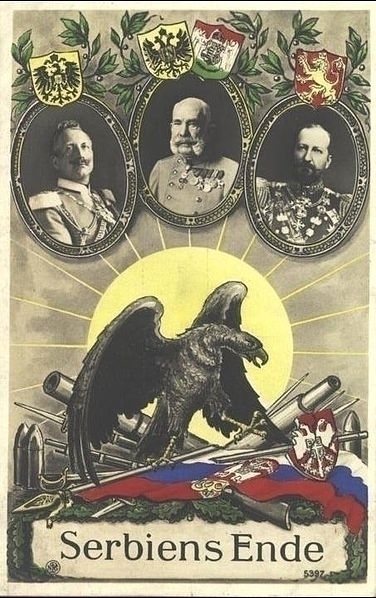 When the War ended, the Italians felt neglected by the “big three” allies (the U.S. France and Great Britain) due to them reneging on giving Austro-Hungarian territories and meaningful reparations. This lack of respect helped fuel the rise of Mussolini and National Socialism within the country, leading to its place among the Axis Powers in the Second World War. Unlike Italy, Bulgaria had initially wanted to remain strictly neutral. A general lack of enthusiasm amongst the populace for entry into the war had given the reigning monarch Tsar Ferdinand I cause to remain on the sidelines. This neutrality would prove to be short lived however as in 1915, the Central Powers persuaded the Kingdom to enter the war on their side, promising revenge against Serbia for their actions during the Balkans wars of 1913. 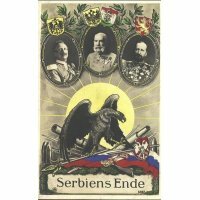 Serbia was defeated at the hands of the combined forces of the Central Powers, of which Bulgaria was now a part of. The occupation and security of this area of Eastern Europe allowed the Austro-Hungarians to shift forces to the Italian front. In addition, Bulgarian allegiance to the Central Powers gave the Empires access to more resources and easier access to the Ottoman peninsula, strengthening their position and allowing supplies and soldiers to be sent much more easily. The lands of Serbia were held until 1918, when allied forces finally broke through the Bulgarian lines and the Tsar was forced to sue for peace and subsequently abdicate in favour of his son Boris III. Democratic reforms were introduced to the country and the army was disbanded as part of the treaty of Versailles. Bulgaria entered into a period of social and political turmoil which lasted through to the Second World War, before the Kingdom was finally overthrown in 1946 by Soviet communists.